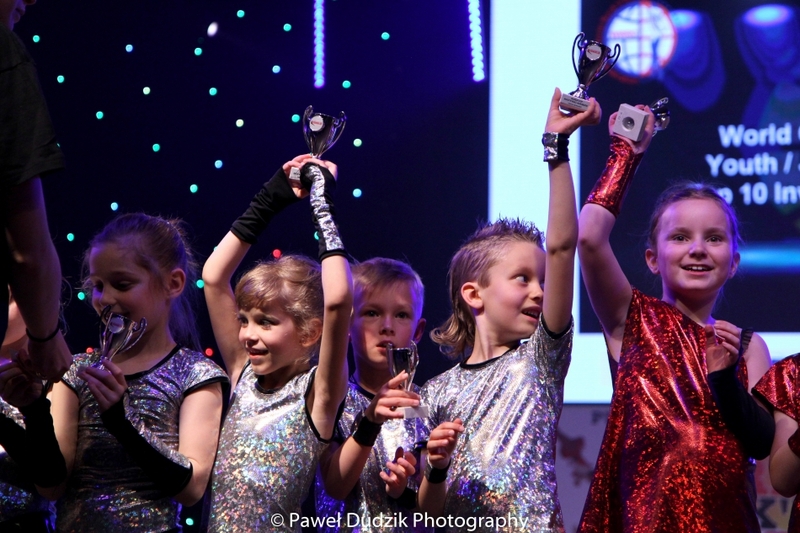 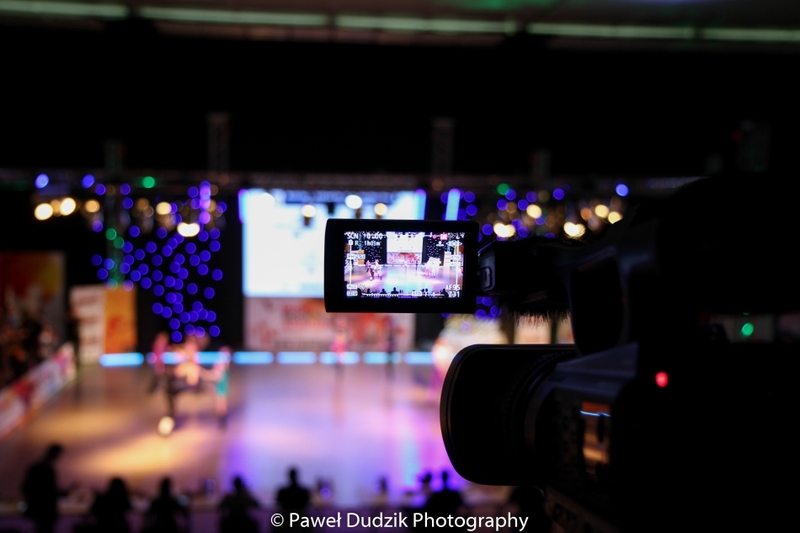 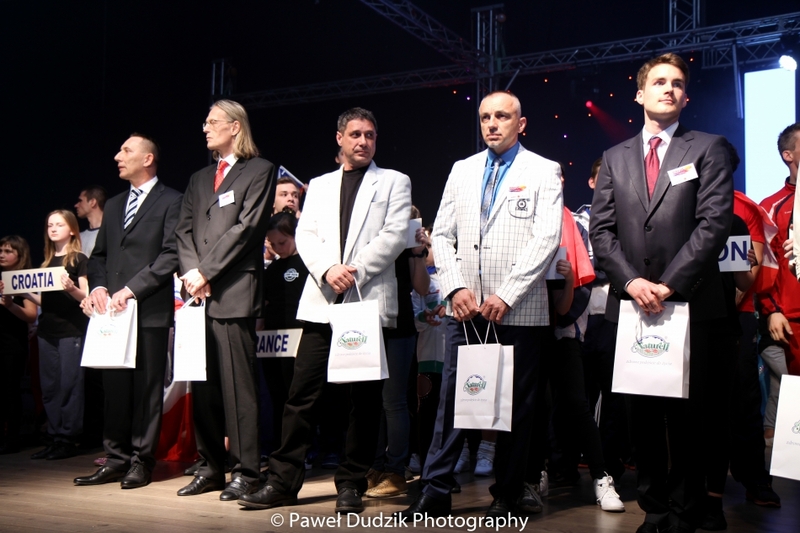 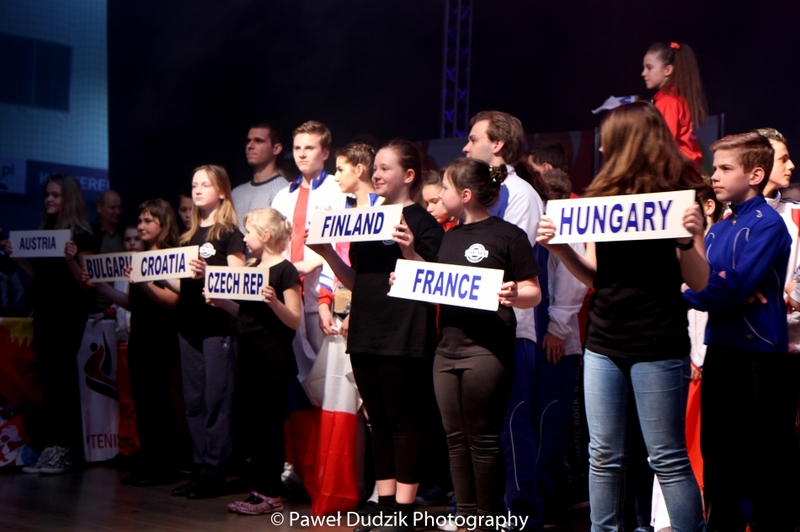 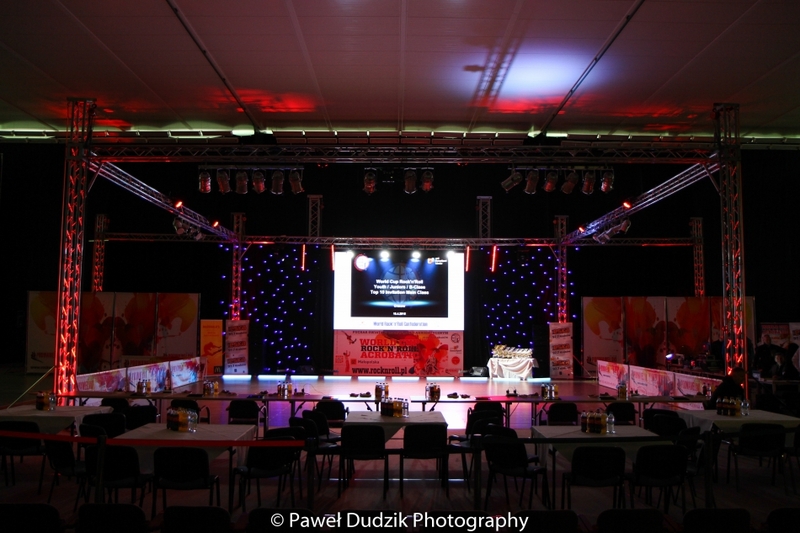 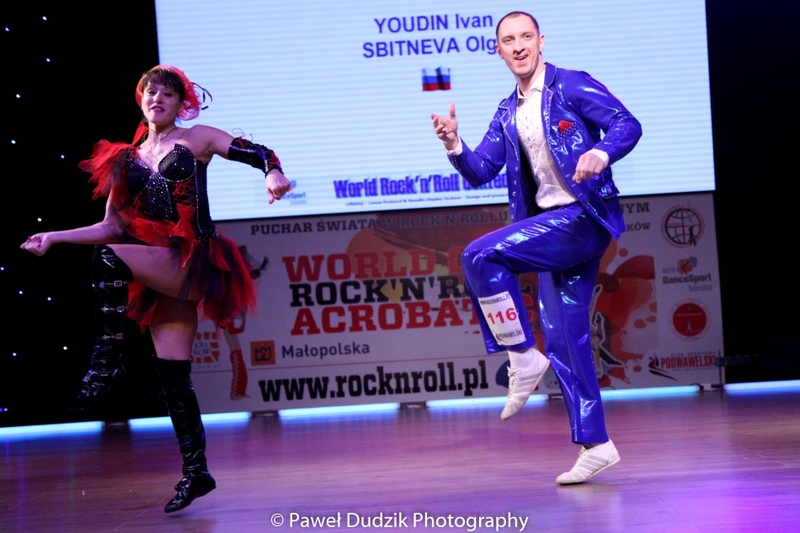 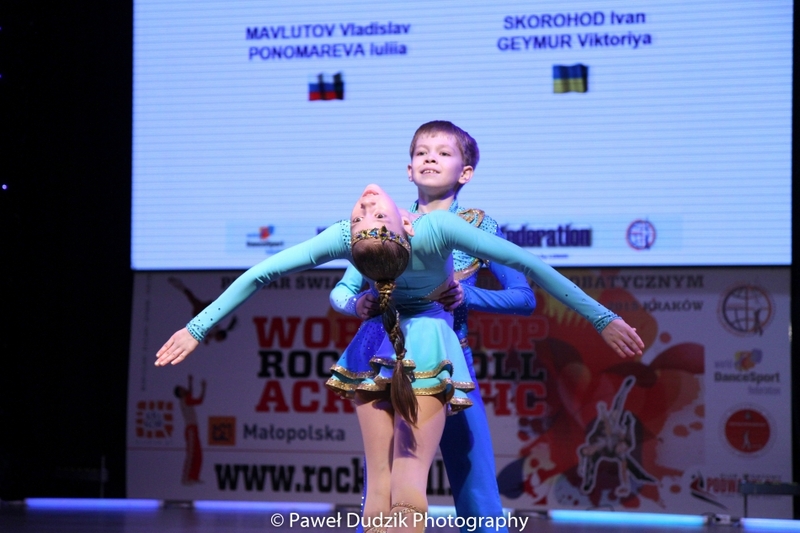 Rock’n’Roll Acrobatic which will take place in April 6-7, 2019 in Krakow – Poland. 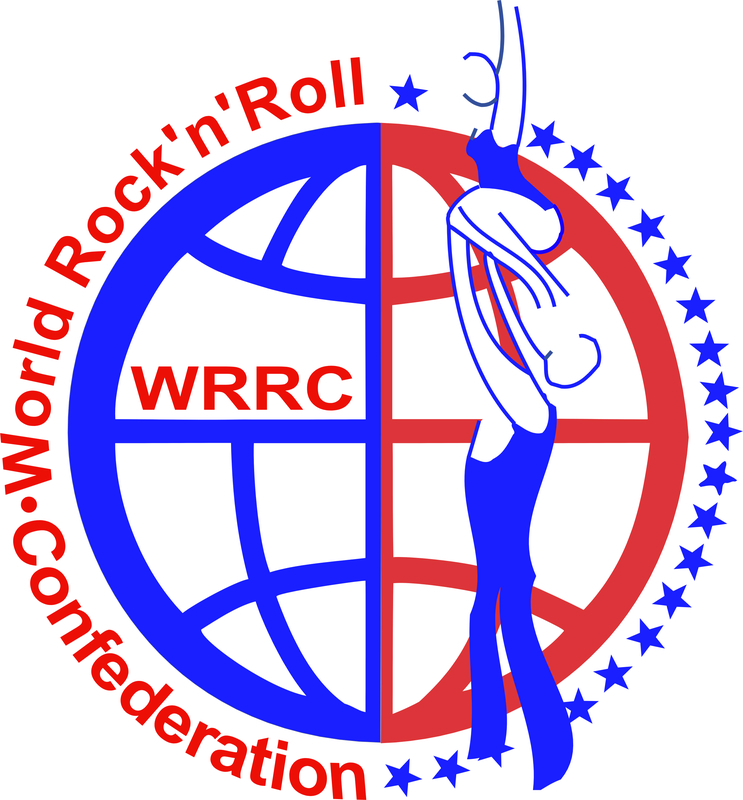 · All nominations (couples, formations, coaches) has to be announced by national WRRC member, via the WRRC on-line registration software. 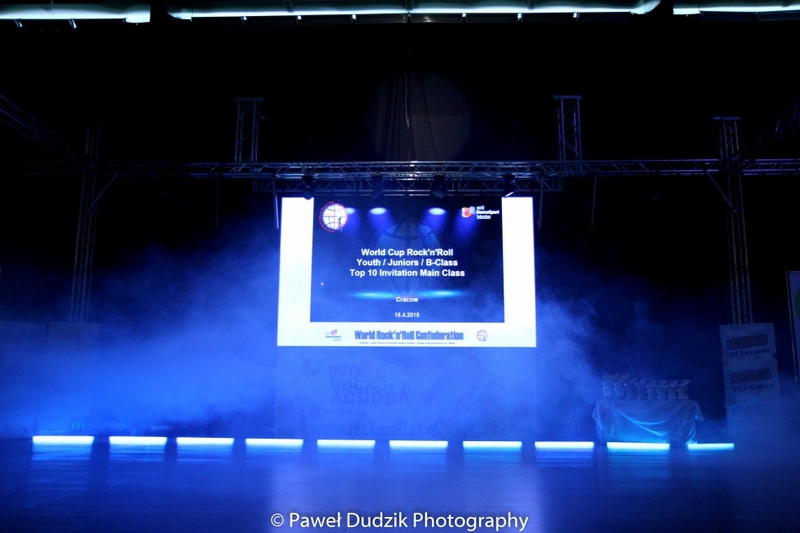 Any personal or clubs nomination will be treated as void, please respect the deadline March 16, 2019. 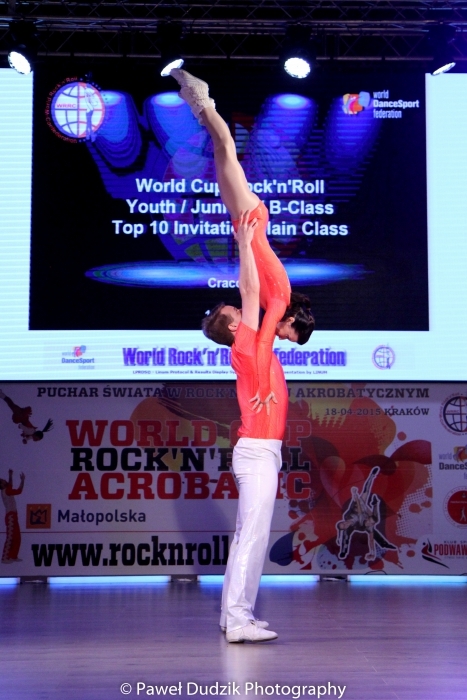 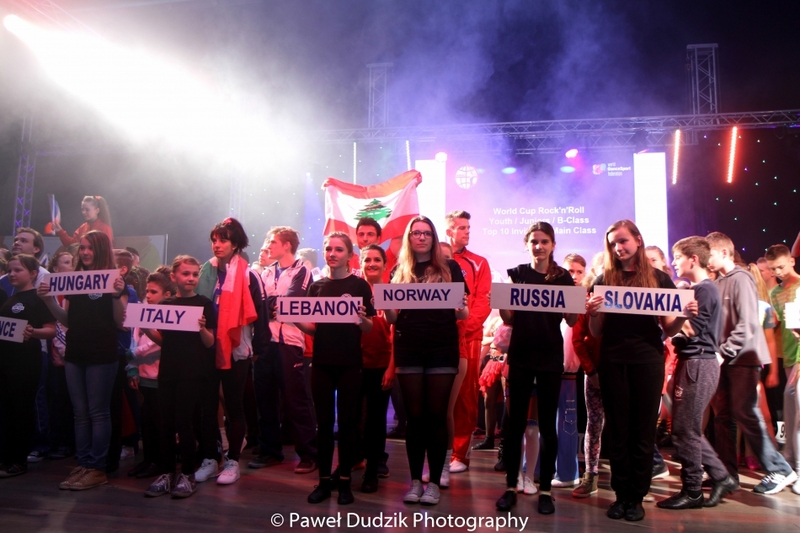 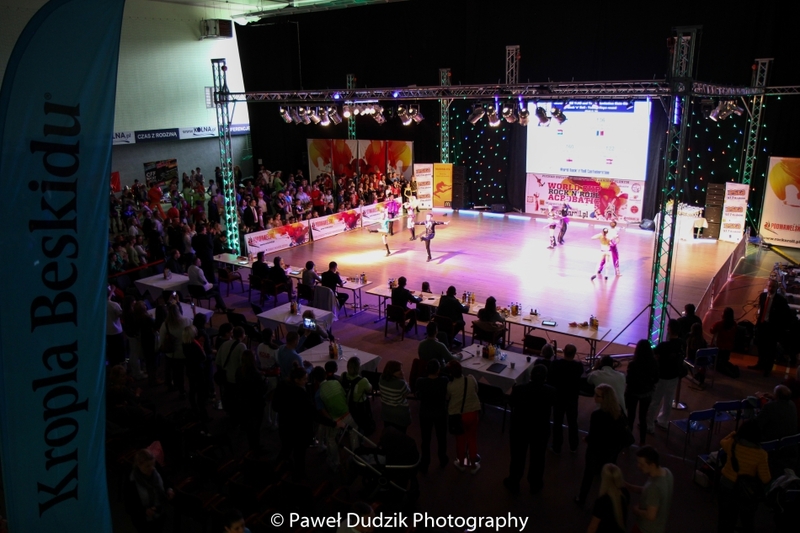 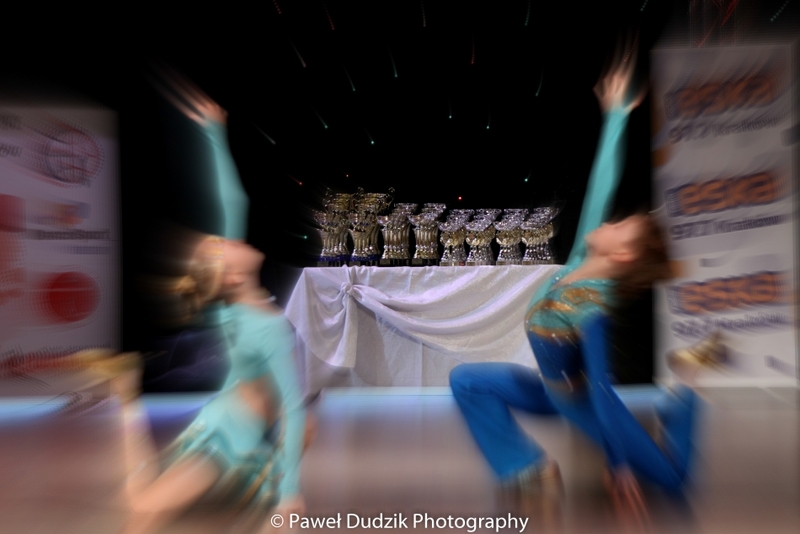 · World Cup Rock'n'Roll Main Class FS / Main Class CS / Juniors / Juveniles / Childrens /, Ladies Formations / Girls Formations there is no limitation in the number of participating couples and formations per country. 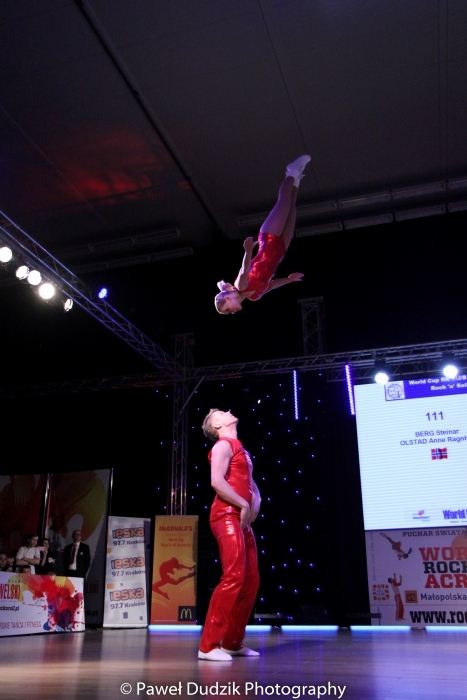 Coach tickets - in accordance with the relevant WRRC regulations. 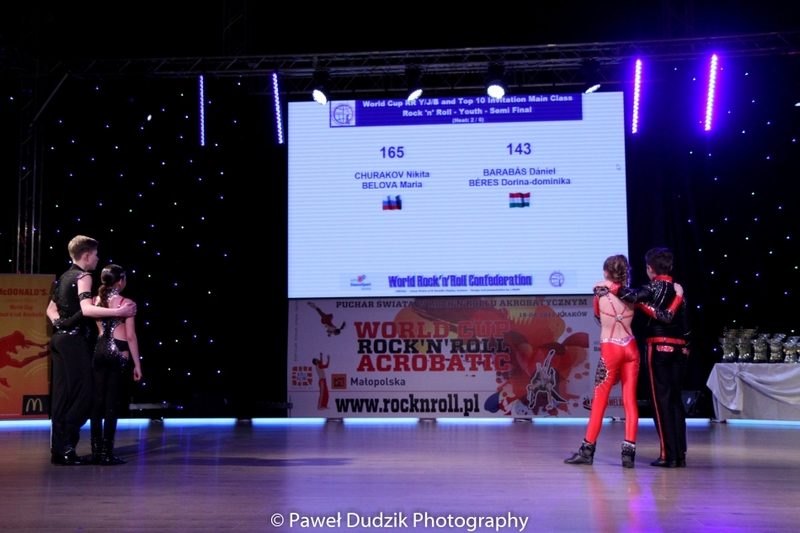 The deadline is important for the announcement of your couples, formations as well as for the hotel reservation. 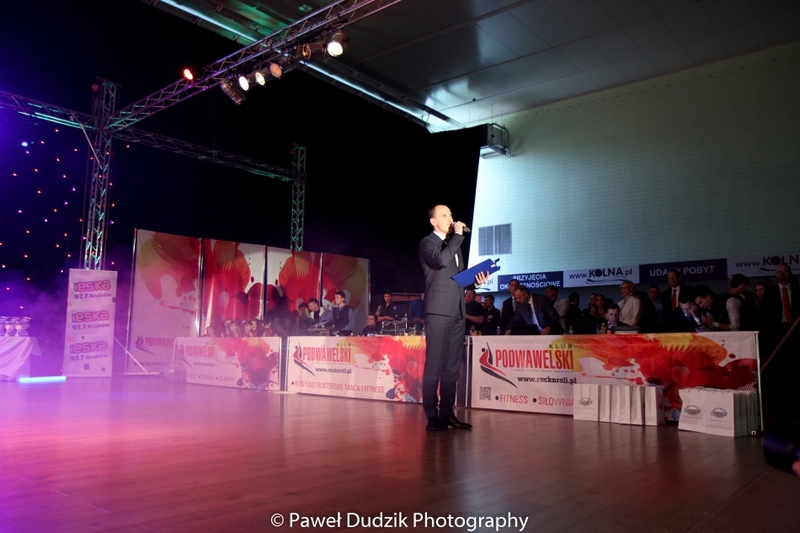 There are available places in the Hotel Bronowianka next door to The Competition Sports Hall in Krakow, but number of this places is limited, so if you wish to stay in this Hotel - make your reservation very early. 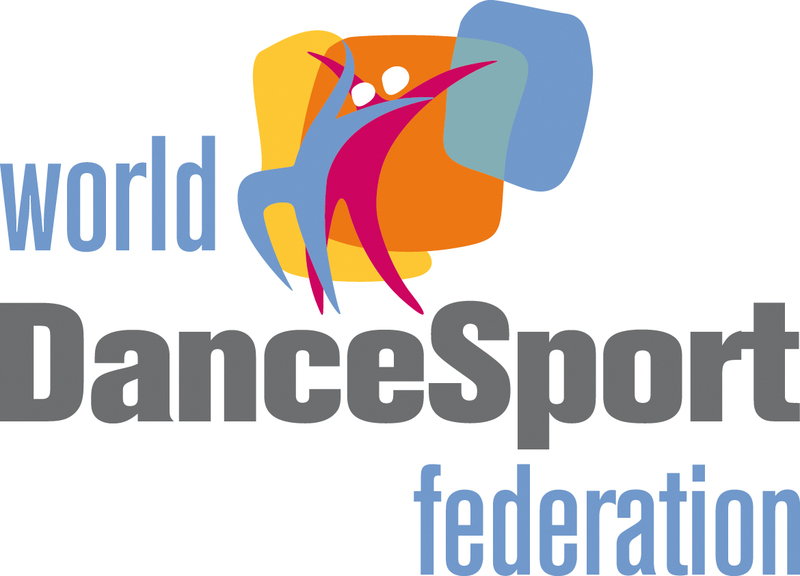 In order to avoid any misunderstanding regarding the rules valid for European Championship Main Class FS Formations - World Cup RR Main Class CS - World Cup Girls Formation - World Cup Juveniles - World Cup Childrens - World Championship Junior Formations - World Cup RR Main Class FS - World Cup Ladies Formation - World Cup Juniors, please read the right information from WRRC.